The ESFA and PlayStation Schools’ Cup are delighted to announce that this year’s festival, showcasing 15 schools’ cup finals will take place at West Bromwich Albion’s The Hawthorns Stadium from Tuesday 21 – Thursday 23 May 2019. 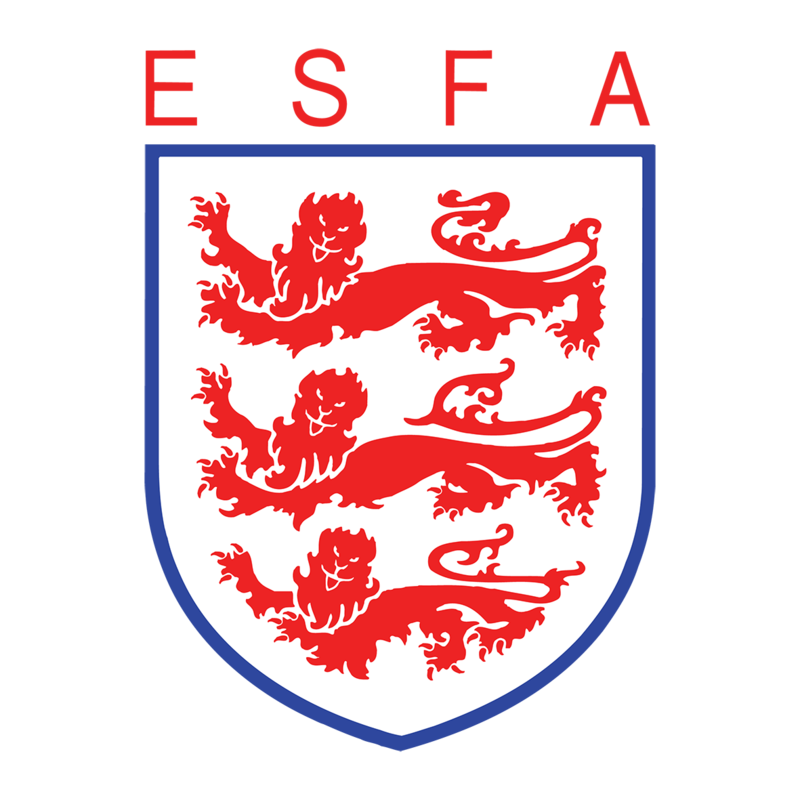 The three-day festival of schools’ football will be the sixth since PlayStation first partnered with the ESFA, creating the biggest and most prestigious collection of secondary school football tournaments in England under the PlayStation Schools’ Cup banner. Thirty schools from across England will descend on The Hawthorns in a bid to become crowned National Champions in their respective competitions. The three day event will be completely free of charge for all spectators and supporters and the PlayStation Schools’ Cup team are hoping to see record attendance figures for 2019. Full details on what this season’s PlayStation Schools’ Cup Festival will produce for players and spectators alike will be available soon. Follow @PSSchoolsCup and @SchoolsFootball on Twitter and Instagram for new updates as they arrive. Good luck to all participating schools – we look forward to welcoming you to The Hawthorns in May.